Table Tops, Aquariums, Shower Enclosures, Office Partitions, Window Glass, Glass Shelves, Pattern Glass, Glass Railings, and many More. Luminous Glass Distributors specializes in custom closet door glass, cutting for virtually and type and style of closet. some of our top selling varieties include white laminate closet door glass, and ultra clear white laminated glass. We can help make your next custom closet design a reality. We carry all kinds of pattern glasses for use in closet design. Check out our Pattern Glass section. 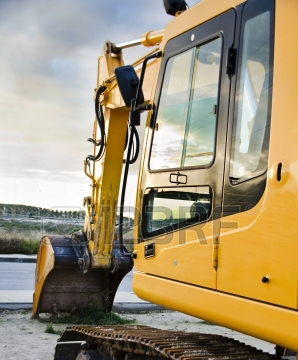 for construction equipment and other needs. Look at our Laminated glass section for more details.